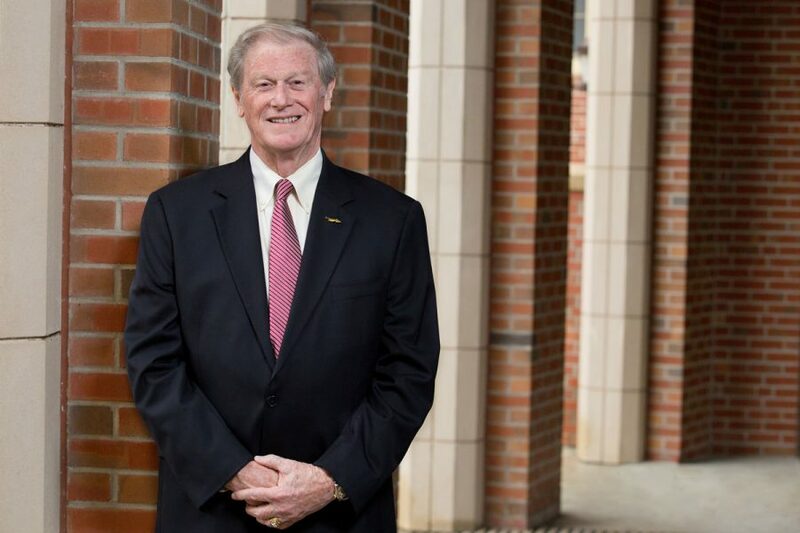 John Thrasher, a Florida State University alumnus and former state legislator, is the university’s 15th president. 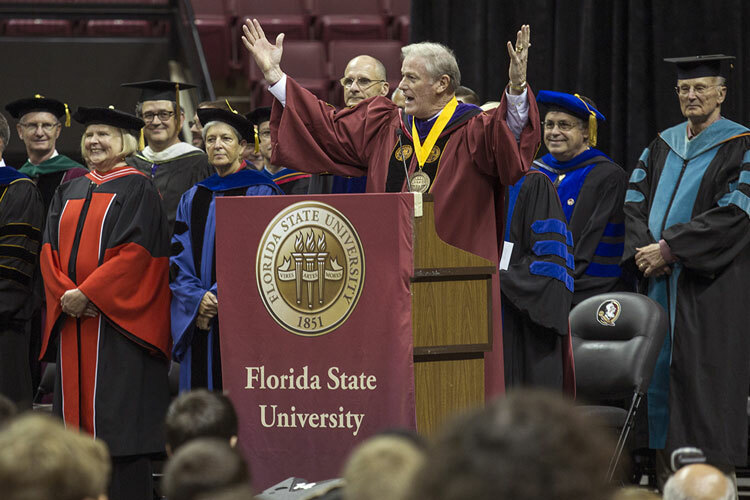 As Florida State University’s president, I could not be more proud of FSU’s preeminence or more excited about its future. 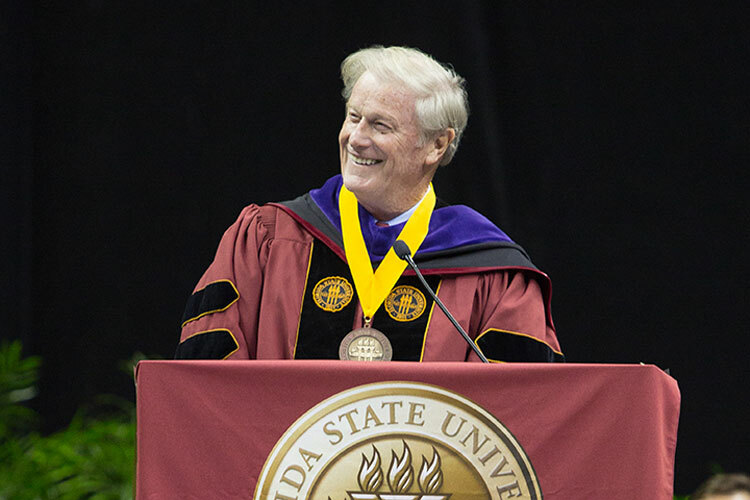 Florida State is unique — it is well balanced with stunning achievements in both the arts and the sciences. 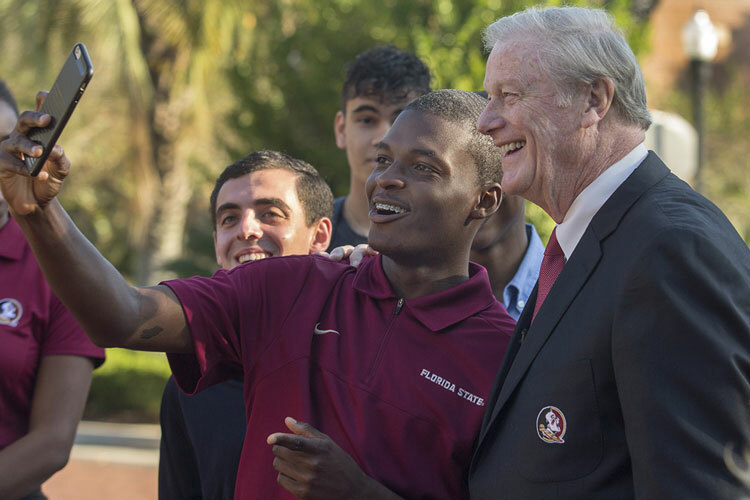 It offers all the opportunities available at an elite research university but with the personal attention of a much smaller school, a fantastic location in the capital city, championship athletics and so much more. 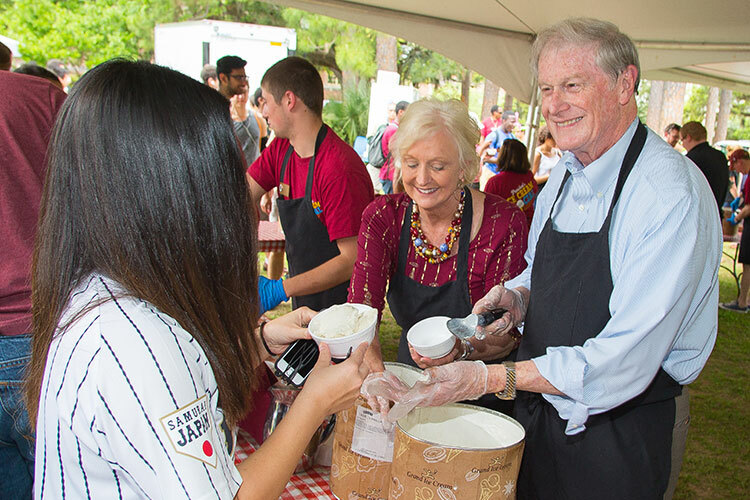 As we look at ways to build on the university’s strong tradition of excellence, we are focused on advancing the university’s academic and research mission, student success, diversity and inclusion and our $1 billion fundraising campaign. 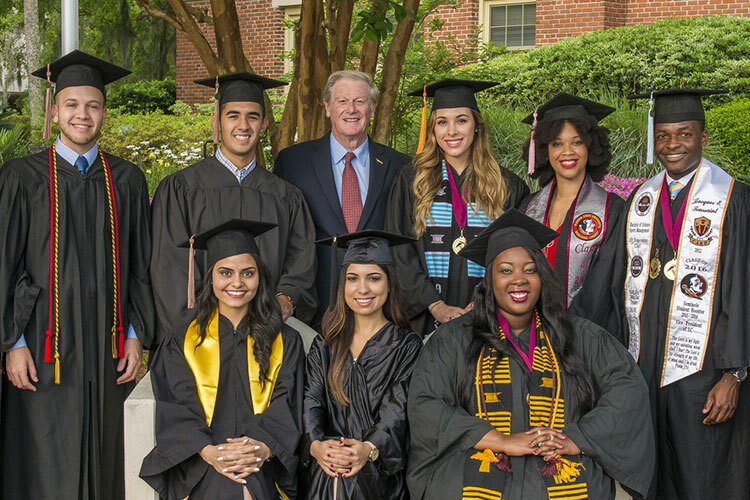 These efforts will allow us to take Florida State to new heights and ensure our graduates have the academic experience of their dreams and the leadership skills they need to change the world. 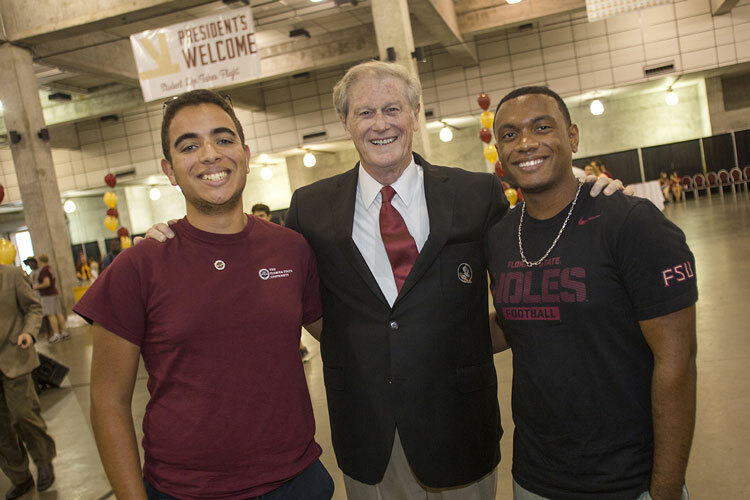 Whether you are a student, a member of the faculty or staff, friend or alumnus, or you are interested in joining our Florida State family, I wish you a warm welcome!